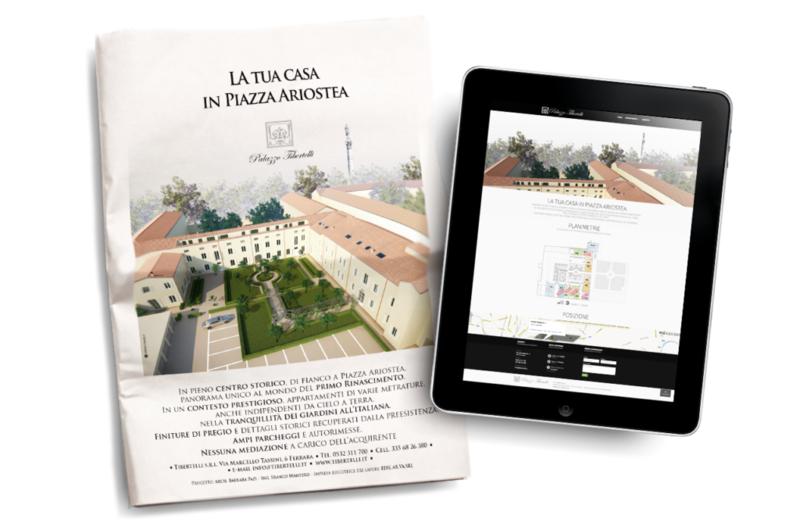 In response to the three heterogeneous laws of the real estate market, here is a publication on the newspaper ‘Il Resto del Carlino’ to present the residential complex arising from the restoration of Palazzo Tibertelli. 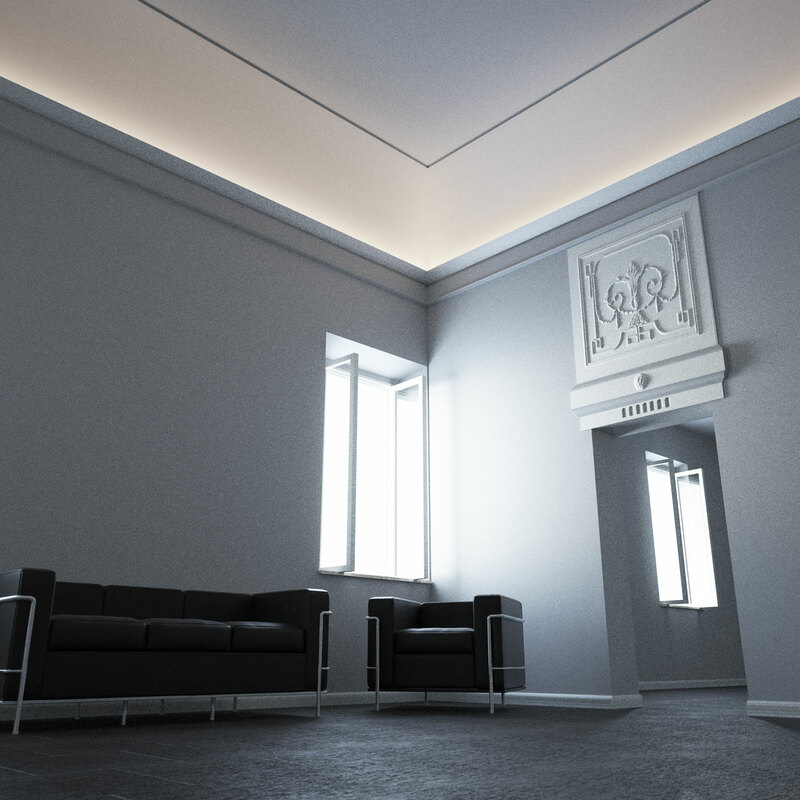 Living in the cradle of the Renaissance, beside one of the most significant spaces designed by Biagio Rossetti, can be defined as an exclusive location. The communication project also included a website buying guide and rental site, to which I added video and render.